Premier Manufacturer of the World’s Finest Steel Building System – Supaloc! 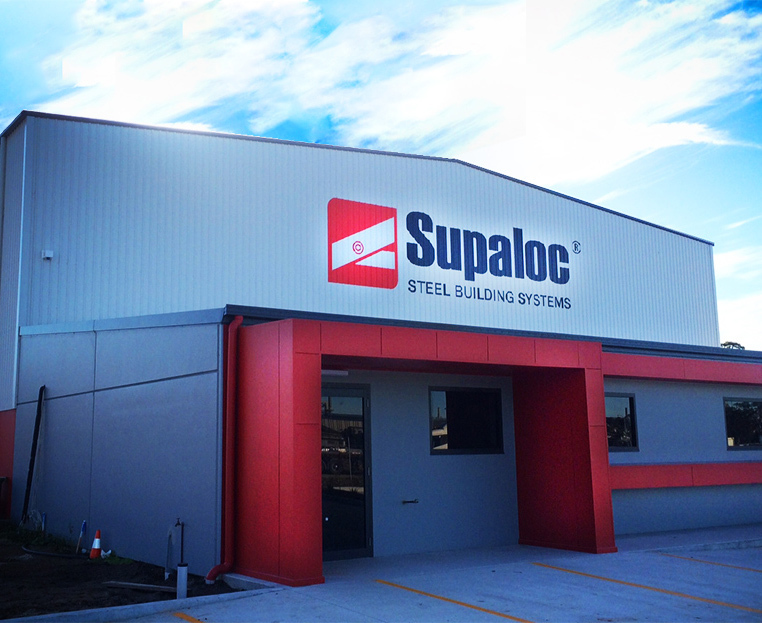 Supaloc Steel Building Systems are a national company recognised as the preferred solution for strength, accuracy and speed of construction by major residential and commercial builders in NSW, QLD, ACT, VIC and SA. Supaloc has a long established history of over 30 year’s industry experience. Our frames, trusses and floor systems are comprised of a range of unique components which are designed, engineered and manufactured to be lightweight, strong and durable. We not only manufacture the steel frames at our factory, but also assemble and arrange them into packs ready for site delivery. We have an excellent full-time position available for an experience ‘Stores & Yard Supervisor’ to join our team at our Chinderah facility. You will be someone who can work under pressure, have excellent time management and have the ability to work within a team as well as independently. This role will also provide the opportunity to display leaderships skills, in an supervisory position. The successful candidate will possess strong leadership qualities, and demonstrated experience in a supervisor or team leader role. We believe that success is built on the strength of relationships we forge and that people are our greatest asset. The successful candidate will be a strong communicator, detail-oriented and committed to achieving positive outcomes.